The Walther CCP. What's old has become new again. 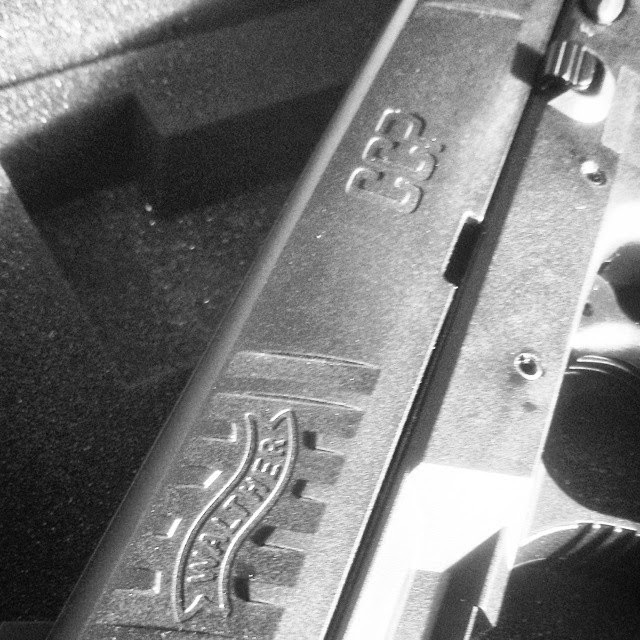 Per Walther: "The new WALTHER CCP combines the easy handling of a pocket pistol with the power of 9 x 19 mm cartridges. CCP stands for Concealed Carry Pistol." The Walther CCP holster is now available for all models and mag carriers. See Available Products at right to order. 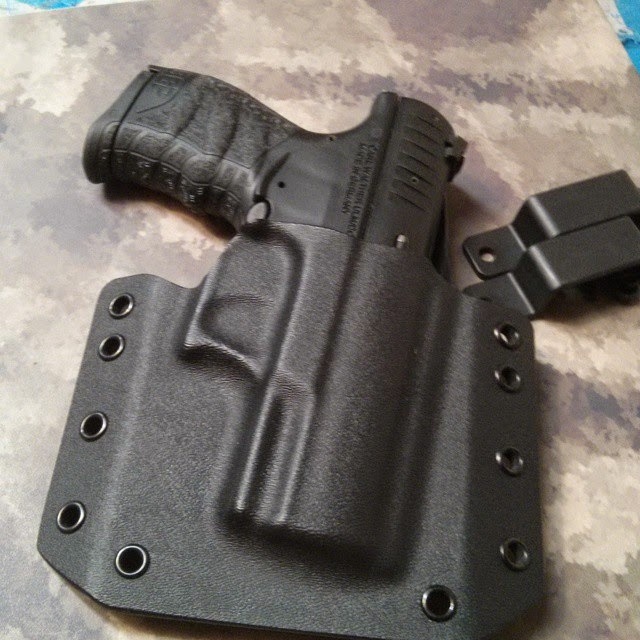 Made for the full line of modular OWB/IWB and AIWB holsters. Regardless of if you are looking for a Walther CCP holster, Walther CCP Kydex Holster, Walther CCP AIWB kydex holster we will have you covered. More Pics and Overview video coming soon.